Pay less tax on your RRSP and RRIF withdrawals. For donations upon the death of the planholder: All RRSP and RRIF holders, especially those without a spouse. For lifetime gifts (RRIFs): Individuals 71 years of age or older who do not need the income from mandatory RRIF withdrawals. Taxable amounts offset by tax receipts issued for the amount transferred. Full control over your RRSPs and the ability to change your lifetime gift if you plan to donate your RRSPs or RRIFs upon your death. The tax implications of RRSP and RRIF withdrawals can be costly. RRSPs and RRIFs are among the most heavily taxed assets in an estate settlement scenario. Depending on what your financial situation is, it may be beneficial to consider donating your RRSPs or RRIFs, in whole or in part, upon your death or during your lifetime. It is important to note that, in Quebec, a charitable organization can be designated as an RRSP or RRIF beneficiary only through the donor’s will or life insurance policy, as opposed to other Canadian provinces, where this can be done directly in the RRSP/RRIF forms. If you wish to leave your RRSPs or RRIFs or the balance thereof to a charity, it is essential that this be indicated explicitly in your will. Any RRSPs you hold must be converted into a RRIF by December 31 of the year in which you turn 71. Mandatory RRIF withdrawals must then be made every year, and these amounts are subject to the same taxes as RRSP withdrawals. Most people use RRIFs to meet their living expenses in their retirement years. But for others, this source of revenue is not only unnecessary, it actually adds to their taxable income and can even keep them from enjoying other tax benefits. If this situation applies to you, you may wish to consider making arrangements to donate your RRIF withdrawals. Tax receipts for these donations will allow you to realize significant tax savings. Make sure your will includes a clause naming the HEC Montréal Foundation as a full or partial beneficiary of your RRSPs or RRIFs. 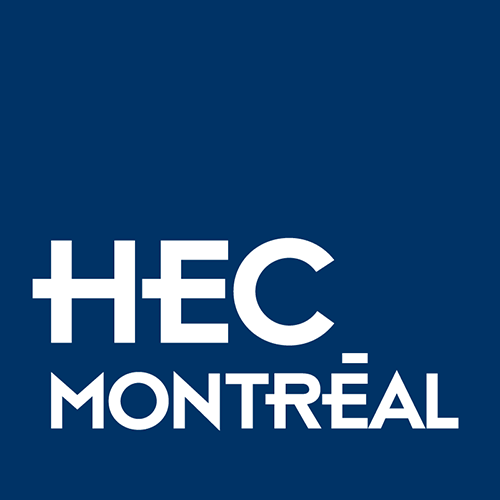 Designate the HEC Montréal Foundation as a contingent beneficiary of your RRSP or RRIF, so that the specified assets revert to the Foundation only after the death of your spouse. Designate the HEC Montréal Foundation as the beneficiary (or contingent beneficiary) of your RRSPs or RRIFs in the required forms and documents.